Mary Holloway Richard - Phillips Murrah P.C. 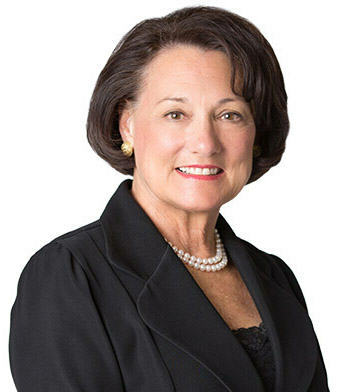 Mary Richard is recognized as one of pioneers in healthcare law in Oklahoma. She has represented institutional and non-institutional providers of health services, as well as patients and their families. Mary Holloway Richard, Phillips Murrah Healthcare Law Attorney, lent her expertise to an update of the American Health Lawyers Association‘s Institutional Review Boards publication. In preparing the third edition, the AHLA recognized the need to update the previous edition based upon changes in statutes and regulations and to incorporate new guidance reflecting expertise and current, in-depth experience with clinical research and IRB’s. An important addition is the new chapter 17 “IRB Compliance and Internal Audits” authored by Richard. 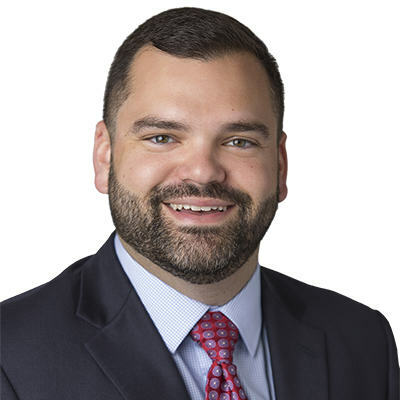 Richard has recognized expertise in regulatory requirements and risk management in clinical research based upon involvement with both researchers and the IRB process for many years in the largest health system in the state. The chapter brings to life a clinical research compliance plan by including the key elements and sample policies, procedures and other forms for use by researchers and research facilities, she said. Richard advises clients regularly about FDA, HHS and OHRP requirements and lectures and writes on related topics, including regulatory requirements of the General Data Protection Regulation applicable in clinical research performed in the European Union. For more information on the latest edition of the publication, click here. Phillips Murrah Director Dawn Rahme was featured in an article in the Ponca City News noting her achievement as one of the Journal Record’s Women of the Year. 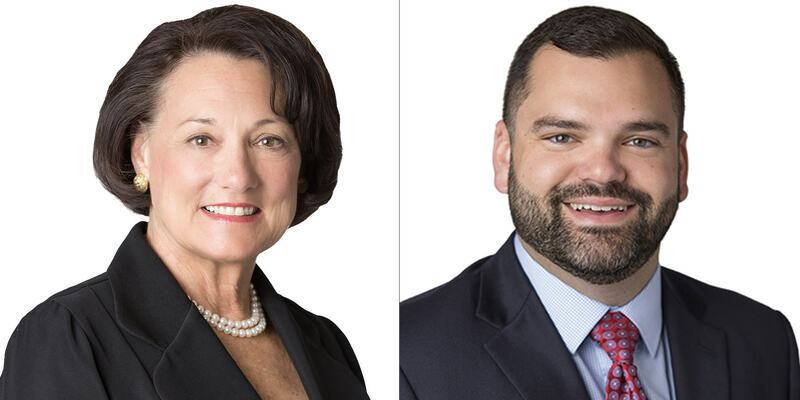 Read more about the Woman of the Year honor given to Rahme and Phillips Murrah attorneys Sally Hasenfratz and Mary Holloway Richard here. 50 Making a Difference profile: Mary H. Richard, J.D. Click to see full story – 50 Making a Difference profile: Mary H. Richard, J.D. For Mary Richard, the main thing is to keep the main thing the main thing. Richard, who has a master’s in public health and a law degree, took 10 years off from her successful legal career to raise her three children – Katherine, Andrew and Claire. When they were grown, she returned to full-time practice. Richard tackled the challenges to continue her dedication to health care law and to expand her practice to include mental health issues. Today, Richard is an attorney of counsel for Phillips Murrah PC and adjunct law professor at Oklahoma City University. Richard’s dedication to the broader community is as obvious as was her dedication to her young family when the children were growing up, said U.S. District Judge Stephen P. Friot. Richard has served in various leadership positions with the Mental Health Association Oklahoma, Oklahoma Health Lawyers Association and Oklahoma Bar Association Health Law Section and has been instrumental in establishing a webcast series on vulnerable populations that has focused on the mentally ill, the elderly, children and education for the disabled. She and her husband, Dr. James M. Richard, live in Oklahoma City. https://i1.wp.com/phillipsmurrah.com/wp-content/uploads/2015/01/Mary-Richard.png?fit=400%2C400&ssl=1 400 400 Nathan Hatcher https://phillipsmurrah.com/wp-content/uploads/2014/11/pmlogo-web-logo-300x61.png Nathan Hatcher2016-11-03 09:10:582018-02-09 13:58:2250 Making a Difference profile: Mary H. Richard, J.D. Mary Holloway Richard, Renee M. Brown, and Candace Williams Lisle at the PLICO EXPLORE Healthcare Summit on August 11, 2016. Phillips Murrah attorneys Mary Holloway Richard and Candace Williams Lisle spoke on audits in the health care industry at the PLICO EXPLORE Healthcare Summit in Norman, OK on August 11. For more information about the PLICO EXPLORE Healthcare Summit, click here. A new opportunity for Phillips Murrah Attorney Mary Holloway Richard will help her continue her work of increasing visibility of mental health issues in Oklahoma. Richard has joined Mental Health Association Oklahoma’s Advisory Council based in Tulsa, Oklahoma. Partnered with the Homeless Alliance, Mental Health Association Oklahoma has a variety of programs including youth wellness screenings, support groups and legal services. These programs focus on housing, education, advocacy, support, and recovery to those affected by mental disorders. To learn more about Mental Health Association Oklahoma and the programs they provide, visit their website here. Phillips Murrah Attorney Mary Holloway Richard is teaching Behavioral Health Law at the Oklahoma City University School of Law this Spring semester. The course will cover a broad spectrum of behavior health topics including: basic mental illness diagnoses, licensure laws related to behavioral health providers of all types, reimbursement and financing issues, liability concepts related to the dangerous patient, consent and release of information, social and community responses to mental illness and substance abuse disorders and current policy and regulatory developments in the field, Richard said. In conjunction with the American Health Lawyers Association’s Behavioral Health Task Force of which she is Vice Chair, Richard plans to bring in speakers from across the state and give the class better exposure to the subject matter, to the larger context of the healthcare industry and to people who work in the field, she said. This class follows Richard’s Fall course which was a survey and introductory course to Health Law. 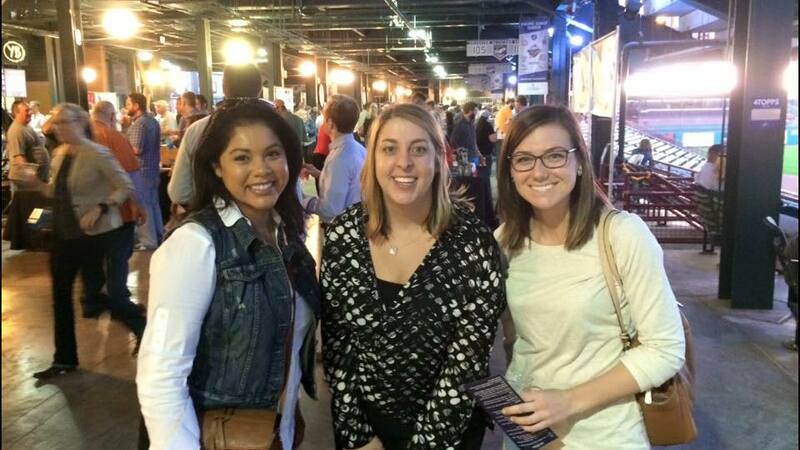 Attorneys Monica Ybarra, Dawn Rahme, and Erica Halley at Brewfest. Hundreds of patrons filled the Chickasaw Bricktown Ballpark on Nov. 5 to support i2E’s (Innovation to Enterprise) annual OKBio BrewFest. Lauren Branch and her husband Phillips Murrah Director Doug Branch at Brewfest. The event featured samples from 23 of Oklahoma’s local craft beer, wine and spirits producers. 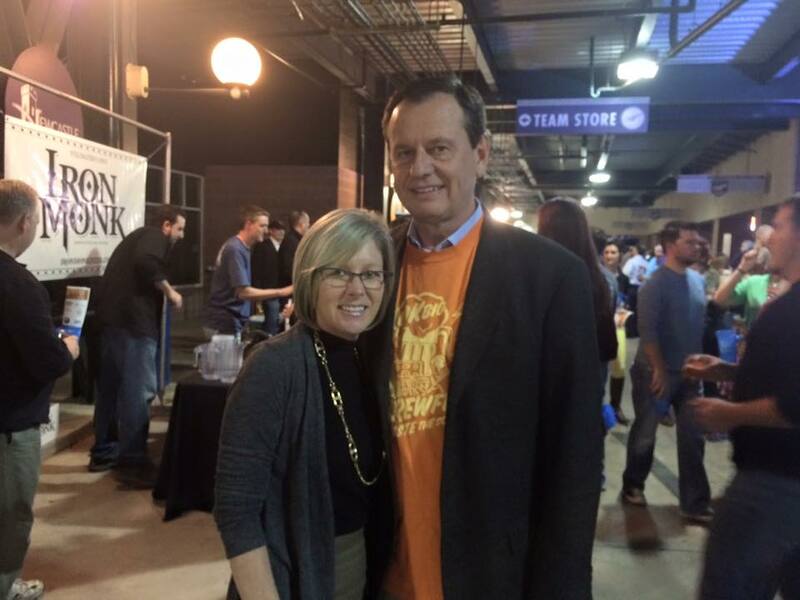 “OKBio BrewFest is an annual fall event to shine a spotlight on bio in Oklahoma and provide support for OKBio, which among other things provides BIO International scholarships to Oklahomans every year,” said i2E President Scott Meacham in an article about BrewFest. Other event sponsors include Crowe & Dunlevy, Foundation HealthCare, Greater Oklahoma City Chamber, Oklahoma Gazette, Hall Estill, Caisson Biotech, Hit Design, VWR International, McAfee & Taft, Dunlap Codding, and Woodland & Associates. Read more about BrewFest here. 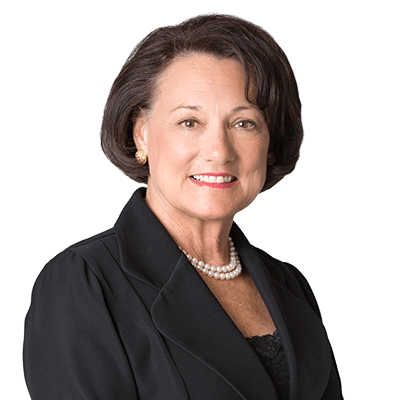 Phillips Murrah Health Care Attorney Mary Holloway Richard hosted a webcast October 28 for the Health Law Section of the Oklahoma Bar Association. Richard served as moderator and presenter along with Judge Don Andrews, District Judge Oklahoma County formerly assigned to the Mental Health docket; Dr. Britta Ostermeyer, chairman Department of Psychiatry at the University of Oklahoma College of Medicine; and Dewayne Moore, general counsel of the Oklahoma Department of Mental Health and Substance Abuse Services. The presentation was offered for Continuing Legal Education credit and will be made available by the OBA here. Phillips Murrah Attorney Mary Holloway Richard was featured as a source in a Journal Record article by Sarah Terry-Cobo. The article, titled “Complex prognosis: Hospital group, AARP disagree on CARE Act,” focuses on the 2014 Oklahoma Caregiver Advise, Record, Enable Act and the protections it adds. Mary Holloway Richard, a health care attorney at Phillips Murrah, said the CARE Act doesn’t provide anything fundamentally different for elderly patients than laws in place before it was passed. Though the caregiver designation is different than a legal power of attorney, the patient still must sign a written release before the hospital can give out information to another person, she said. “You could achieve the same thing if you got a release-from-patient for my best friend or my cousin, and in the discharge note you explain the care plan, and the patient gives you the release,” Richard said. Read the rest of the Journal Record article here.